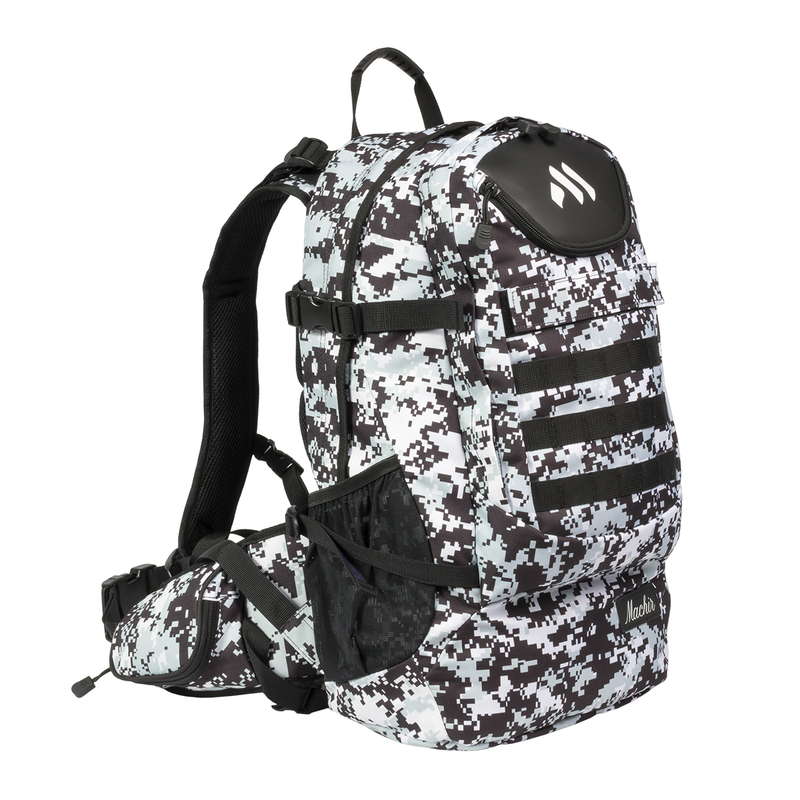 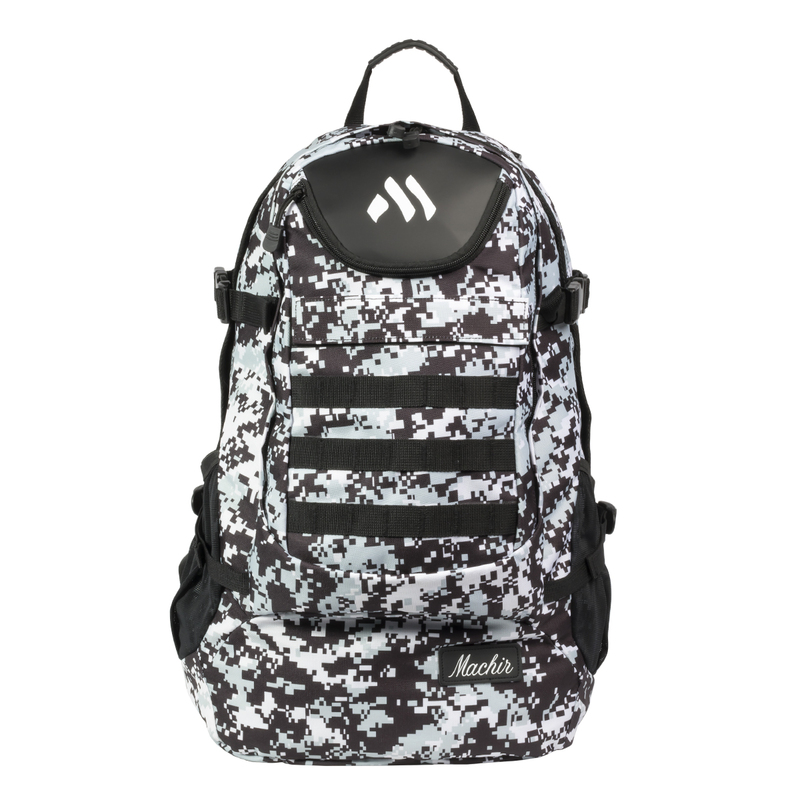 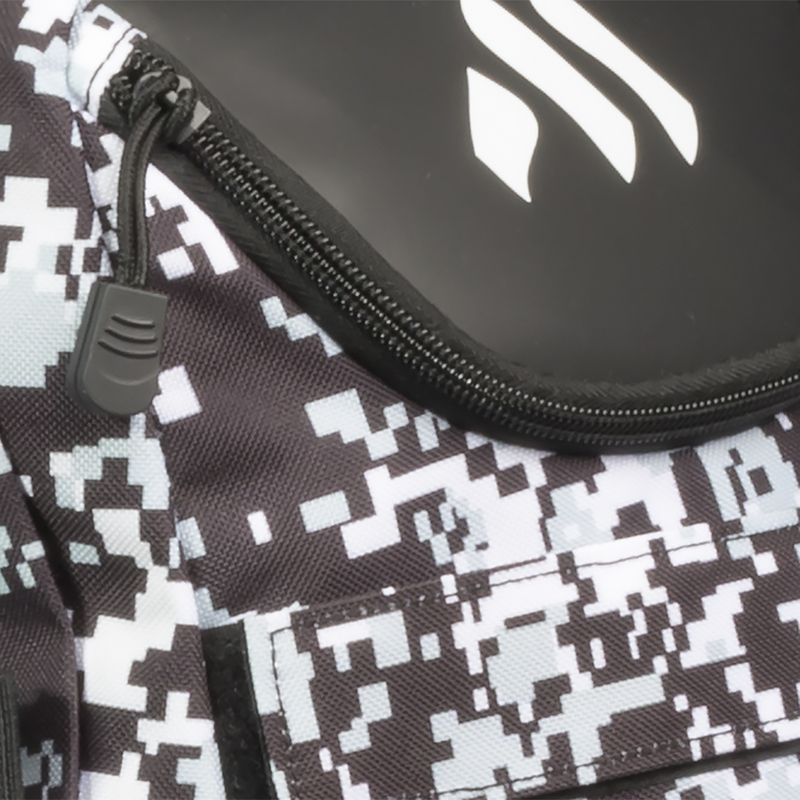 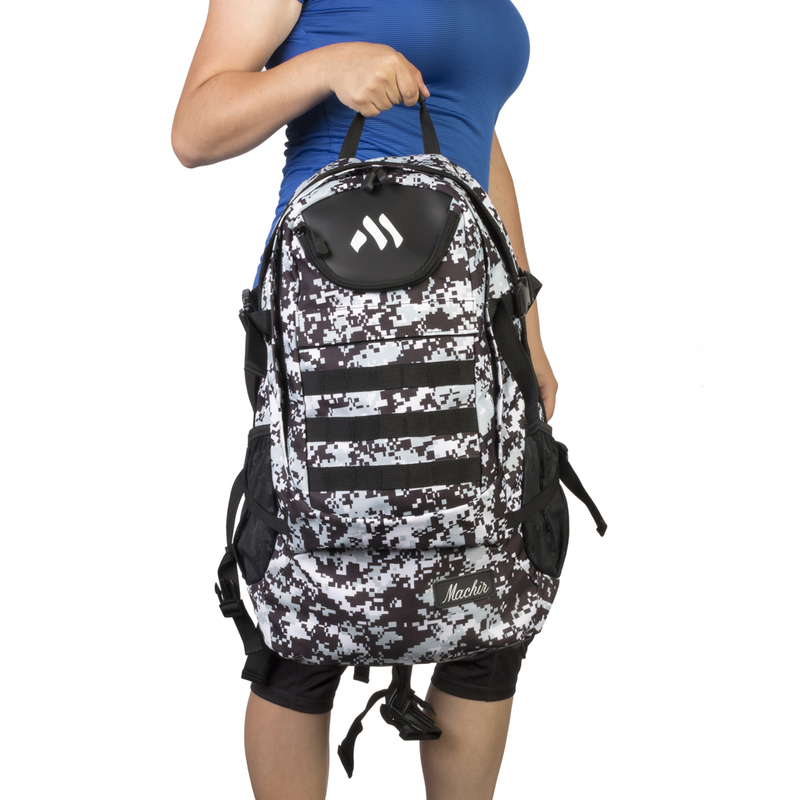 This Signature Military Backpack covered in digital camo demonstrates true active style and thoughtful function. 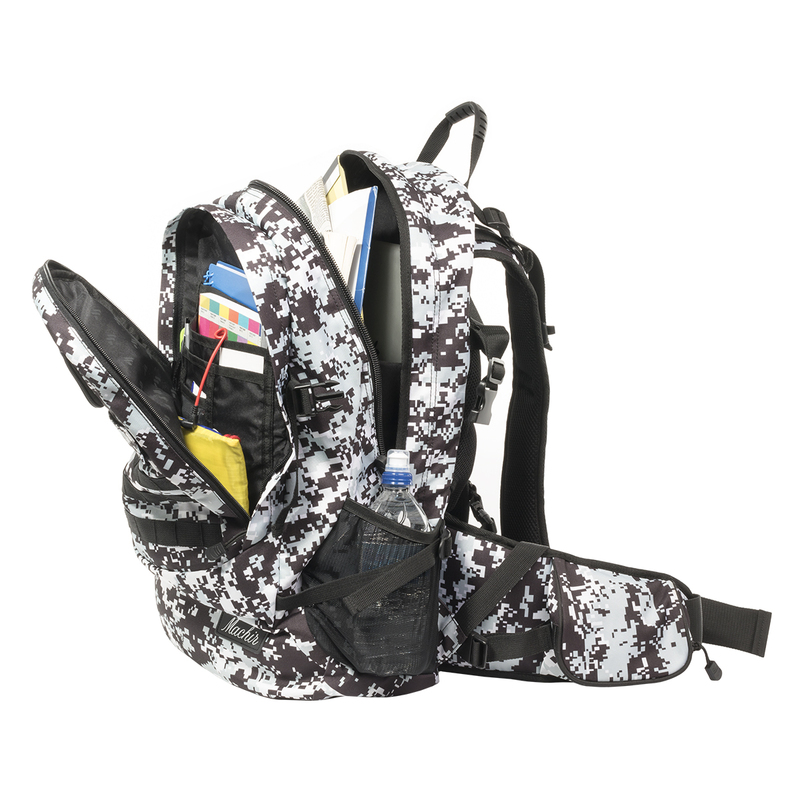 Quality polyester construction creates strong durability equipped with waterproof compartment, enhanced with leather grip and trim. 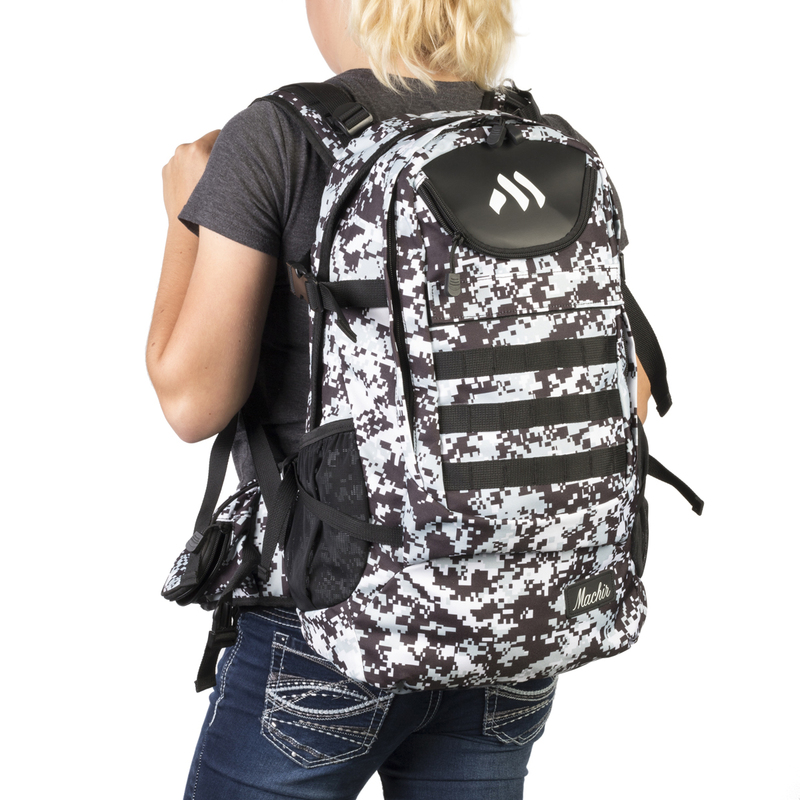 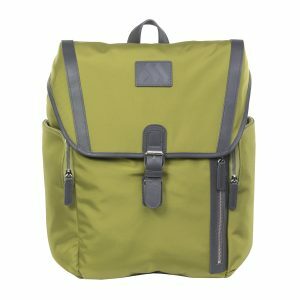 Included in this backpack is a waterproof rain cover to protect the bag from extreme elements. 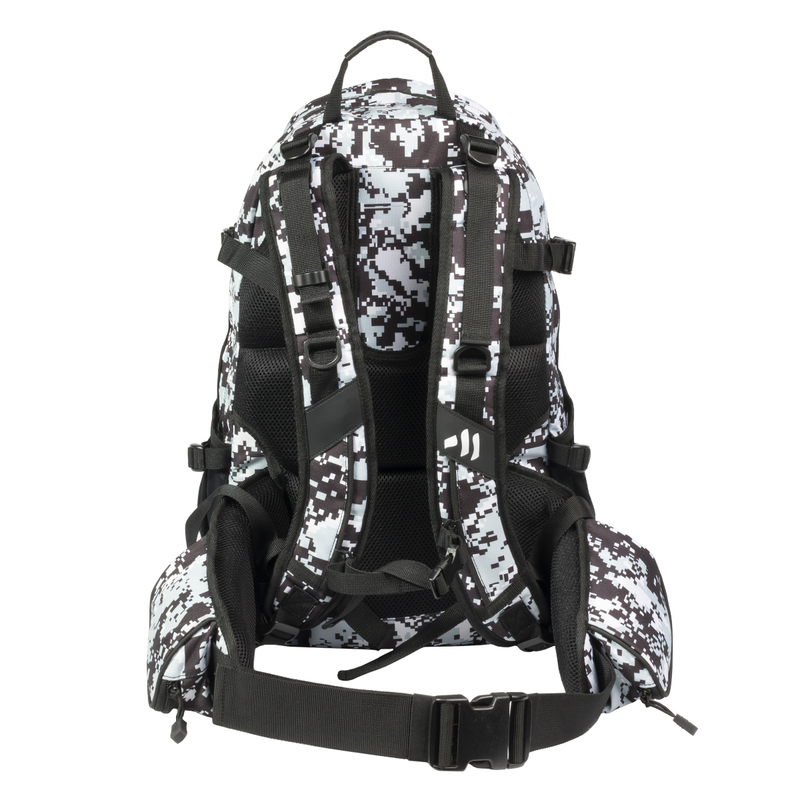 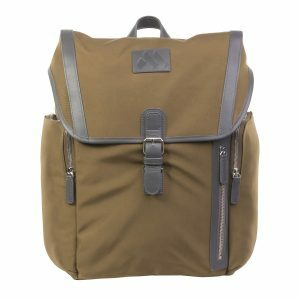 Designed for balanced comfort, padded back panel, wide waist and chest straps are included in the construction of this rugged pack. 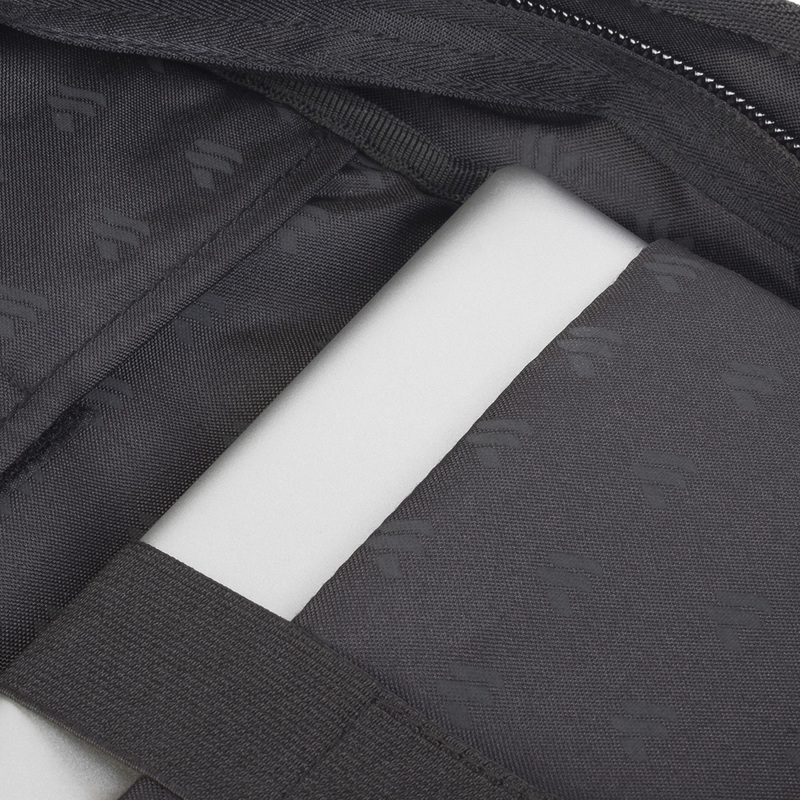 With a large interior compartment, complemented with two center pockets and two side pockets, there’s plenty of dedicated space for all your essentials whether heading to the gym or track. 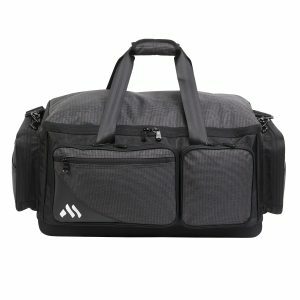 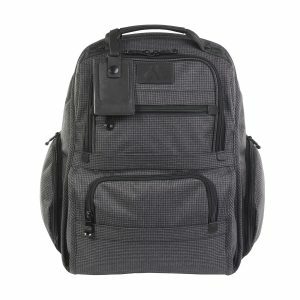 DIMENSIONS:	L:13" x W:7" x H:20"
MAIN COMPARTMENT:	L:18" x W:5" x H:11"